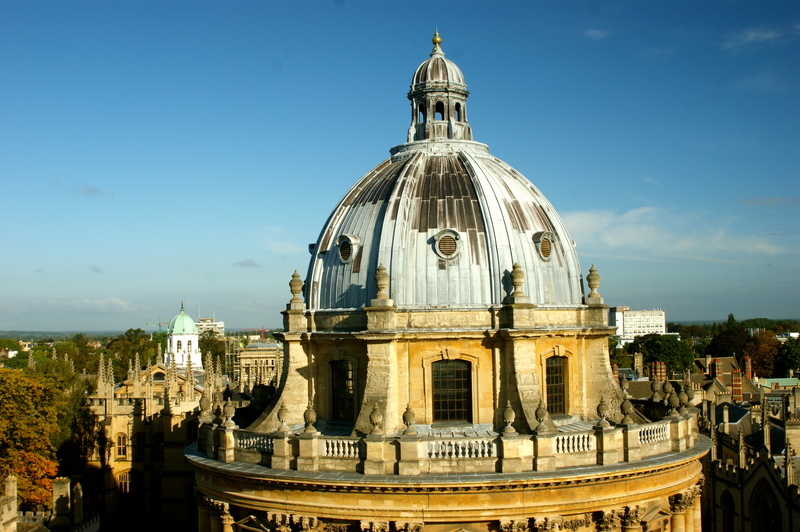 Radcliffe Camera (camera meaning room in Latin) is one of the more striking pieces of architecture in Oxford, England. 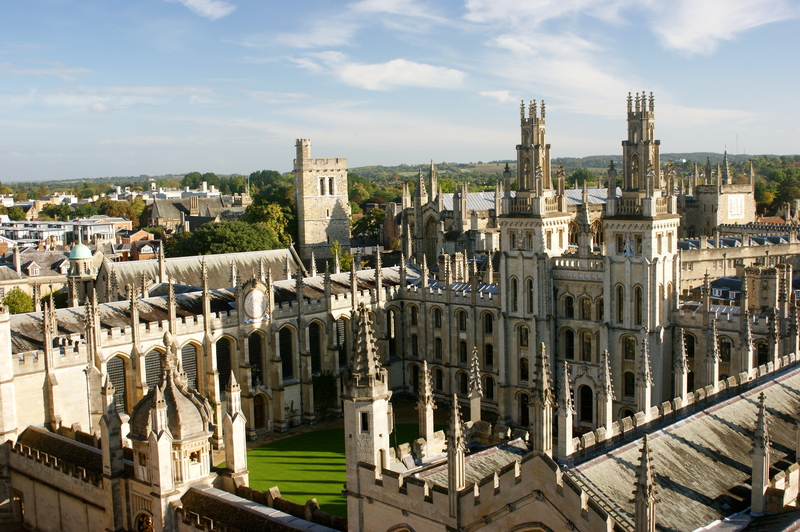 Views taken from climbing the steeple of St. Mary’s to the south give great opportunities for photos of this landmark along with the impressive campus of the elite All Souls College. A feast for the lens of this photographer. 24 Oct	This entry was published on October 24, 2013 at 10:13 pm. 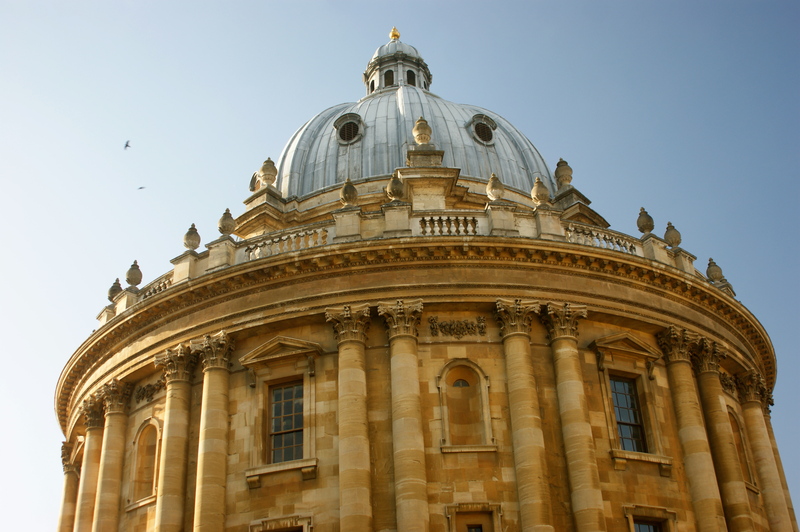 It’s filed under Photography, Uncategorized and tagged All Souls College Oxford, architecture, England, Oxford, Oxford University, photography, photos, Radcliffe Camera, travel, travel photography. Bookmark the permalink. Follow any comments here with the RSS feed for this post.